Beer styles have multiple roots of origin. Some were created independently in disparate lands. Others were augmented from existing styles to become their own unique variety. Although beer began to appear in the Middle East around 9,000 years ago and subsequently in numerous civilizations around the world, it wasn’t until it arrived in central Europe about two millennia ago that we began to get the beer that we would find somewhat recognizable today. Anonymous brewers in what is now known as Austria, the Czech Republic and Germany were responsible for many of the different beers we now enjoy. From approximately the 5th century until the 13th century AD, the growth of Christianity added beers produced in monasteries to the standard farmhouse ales being brewed already. Because monasteries were the educational and research centres of the time, the average monk’s beer was of a higher quality, and many of those beer styles evolved into today’s standards. By anybody’s count, there are around a dozen categories and a couple of dozen styles of beer acknowledged as originating in central Europe. Today, breweries all over the world produce these varieties. To look at the diversity of these different beer styles, the first country to explore is Germany, which today has over 1300 breweries and 7500 different brands available. While many people think German beers are mostly light coloured lagers, nothing could be further from the truth. As the fourth largest brewing country in the world, they make a large assortment of ales, lagers, and hybrids. Many of these beers are now produced well beyond Germany’s borders, so they are often named as European beers. 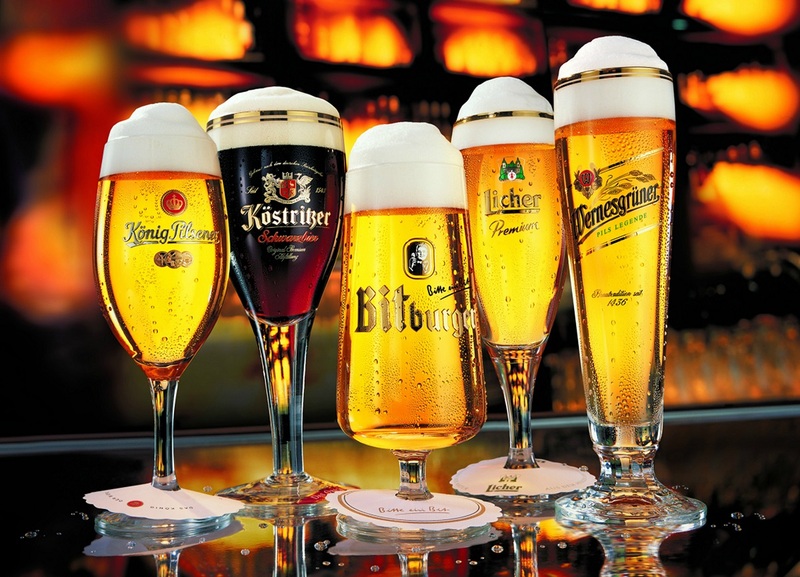 In this tour of German beer series, we’ll cover many classic German beers and their history. Here are some of the common beer styles which are generally accepted to have a German birthplace. They tend to be grouped into either ale or lager categories reflecting their ingredients, colour, alcohol strength, and specific characteristics (such as sours). 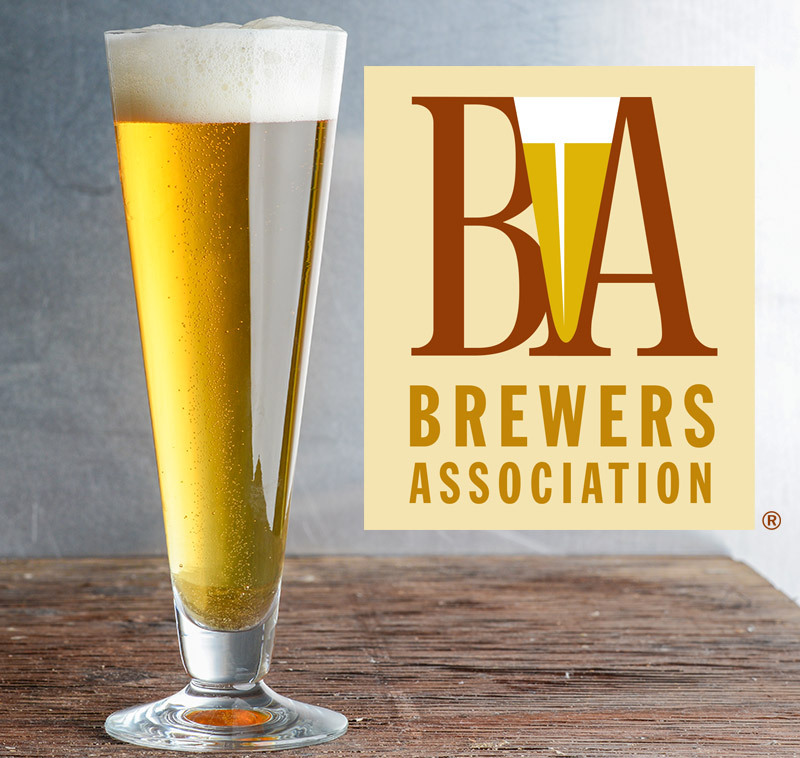 Through an amalgam of the Beer Judge Certification Program (BJCP) and the Brewers Association (BA) Guidelines, we will review a variety of beers, speaking to their historical context, basic ingredients and their various attributes of appearance, aroma, and taste. Also included will be a basic notation of each style’s approximate vital statistics of Alcohol by Volume (ABV), International Bitterness Units (IBU), and Standard Reference Method (SRM) for colour. These characteristics should not only give you a greater understanding of the different styles of German beer, but ultimately help you decide what styles will suit your own particular tastes. After all, it’s ultimately the enjoyment of beer we’re all after. Make sure you check back soon to learn about the first set of our favourite German Beer Styles! Berliner Weisse: where it comes from, it’s appearance, flavour, aroma, palate & mouthfeel, food pairings and serving selections are all explained in this Beer Styles 201 article.